A recent article published by the Philadelphia, USA-based non-profit, Next American City, aptly foresees a future in which we are all urban planners. While the article, titled “When We’re All Urban Planners: Making a Virtual Village to Create a Better City” by David Lepeska, largely focuses on the relationships between – and advances in – technology, crowd-funding, and the funding and development of small neighborhood projects, the underlying implication of the article is one that is particularly relevant for initiatives such as Cairo from Below. That is, how can we create circumstances that empower citizens to contribute to the future of their cities? Cairo from Below’s mission is to encourage inclusive, responsible, and transparent urban planning in Cairo. 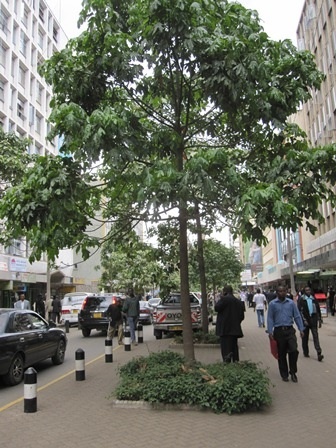 Inspired by the Cairo initiative, the Center for Sustainable Urban Development at Columbia University’s Earth Institute, in collaboration with its Kenyan partners, recently launched a blog aimed at encouraging open discussion about the future of urban planning and governance in the Nairobi, Kenya Metropolitan Area. Because access to key policy and planning documents is often difficult, limited, or non-existent in Kenya, the blog is meant to be used as a clearinghouse for documents and information related to the future of planning, policy, and governance in Nairobi. The founders of Nairobi Planning Innovations hope that, as has been done by Cairo from Below, the site will inspire people from Nairobi and around the world to contribute ideas on what a healthy, sustainable, and equitable Nairobi might look like. Although the blog was only recently launched, the founders have received a positive response from their partners in Nairobi and many have found the blog to be a useful resource for locating key policy documents. 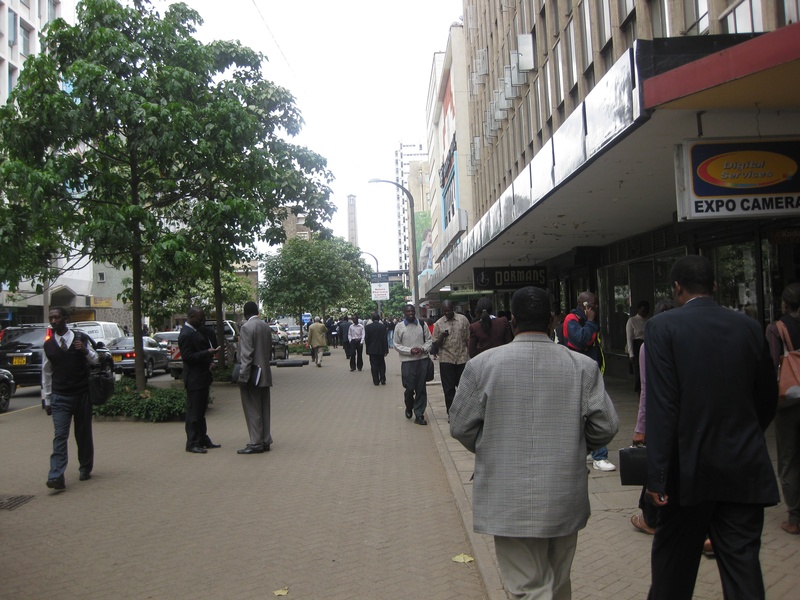 Not completely unlike the governance changes taking place in Egypt, Kenya is currently undergoing many changes in governance that have the potential to greatly impact the future of its urban growth. Kenya ratified a new constitution in 2010 that devolves government, increases the rights of citizens, and has the potential to democratize many state institutions. In this environment of increased political change, Kenya boasts a lively civil society and a free press. 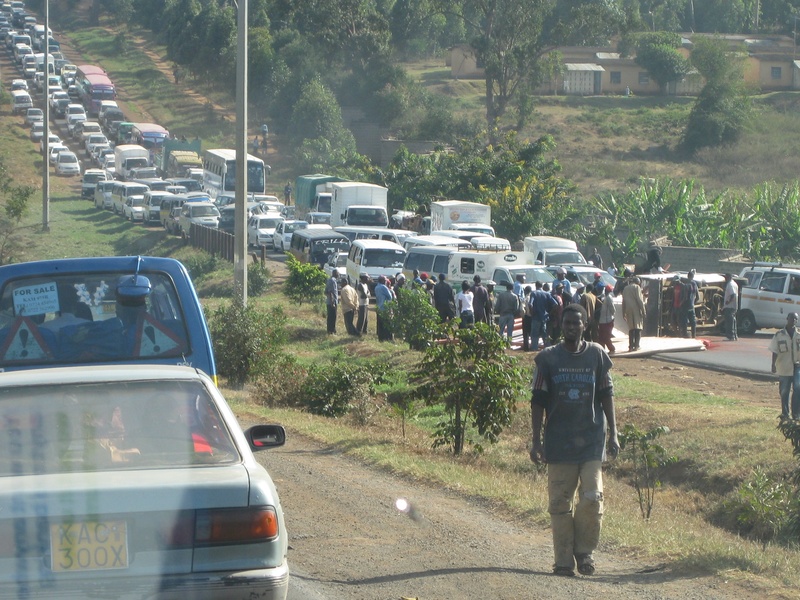 At the same time, much of the information that citizens need not only to be active and informed members of their communities, but information that they have a right to access such as plans and designs for a new superhighway through the center of Nairobi (of striking resemblance to the Road to Kufu in Cairo) or plans for new gated communities, are often not accessible to the public. Further, few fora exist where citizens can discuss, debate, and exchange ideas concerning urban planning, policy, and development. Providing easy access to information about urban development and a space for people to discuss this information is one step forward in empowering citizens to contribute to the future of their cities. Or as Lepeska might say, to make all citizens urban planners. Citizens all over the world are using technology to share ideas, access information, and express opinions. Lepeska points out that the next challenge is a “conversational one.” That is, governments need to work with these burgeoning networks in order to build more sustainable and equitable urban futures. Increased citizen and non-government participation in changing cities can be seen as competition for municipal governments, but these things should be seen as ways to get citizens to work in synergy with municipal governments. Lepeska describes this as “closing the loop on public input,” or in other words, seeing citizens’ ideas come to fruition. Sites like Cairo from Below and Nairobi Planning Innovations are important tools in ensuring that people have access to information and are given an opportunity to express opinions about the future of their cities, but they don’t necessarily close the public input loop. It is our job as residents who care about a brighter urban future to inspire our municipal governments and enroll them in conversations about our collective urban futures. There is great potential for initiatives like Cairo from Below and Nairobi Planning Innovations to inspire citizens engage their governments to plan for the future, especially in changing political environments such as those in Egypt and Kenya. Indeed, hopefully these two initiatives will just be one of many steps in the right direction towards closing the loop on public input. Elizabeth Marcello, MIA is a project manager at the Earth Institute’s Center for Sustainable Urban Development (CSUD). She is currently cultivating strategic policy networks among public and private actors in Nairobi, and CSUD’s blog, Nairobi Planning Innovations, is only one part of their efforts.